The UK’s place in the European Union is by no means perfect, but I am firmly of the view that we should remain as a member, as indeed was promised to us in the Independence Referendum. The infrastructure spending the EU has brought to peripheral areas would be unlikely to continue in a UK which is not a member of the EU. We have already seen what the Westminster Government prioritises in infrastructure spending and it is not this area. The reforms David Cameron has sought in Europe are in my view the wrong ones, attacking migrants, who I feel are an important part of the economy and our society and should be treated with fairness and respect. Also we shouldn’t forget that the EU has been responsible for much progress such as strengthening the rights of workers and citizen’s rights and indeed everyday matters such as the mandatory use of suitable car seats for children. We face huge challenges like the current refugee crisis, we cannot turn our backs on our European neighbours. The difference between the European Union and the UK union is that a Federal Europe is seen as an awful threat by some, but a federal UK would be seen as great progress for those of us who want an independent Scotland. A nation in the EU is far freer than a nation in the UK. There was some progress on the West Coast tug issue last week when my colleague Ian Blackford, MP for Ross, Skye and Lochaber, secured an adjournment debate on this matter in the House of Commons. He and I spoke at length on the merits of having a tug vessel arrangement for the West coast and Northern Isles and were pleased when the Secretary of State announced an extension of funding for the Orkney vessel. I will continue to campaign for the reinstatement of the vessel based at Stornoway to ensure marine safety. I was delighted to hear that the Western Isles MacMillan Nursing team won the national Cancer Team of the Year award at the Oncology Awards last week. The only team in Scotland to be nominated, this award is testament to the amazing job they do here in the islands. Anyone who has received care from them or has a family member who has, knows exactly why they deserve such an accolade. A constituent once said to me that without the support of the Macmillan Nurses during her illness, she is sure she would not be here today – that is how highly they are regarded. The start of 2016 has been focused very much on communication issues with many constituents getting in touch with faults on their phone lines and broadband roll out programme concerns. I am urging BT to improve their response times for repairing faults and also keeping pressure on both BT and HIE to include as many areas as possible in the next round of the superfast broadband roll out. Disappointingly, I have also had contact this month with several companies who are happy to have customers here in the islands but do not offer the full service to residents with island postcodes. Everyone understands the challenges that can arise due to island life but it is not acceptable for islanders to be discriminated against or receive a lesser service just because of their location. I spoke in Westminster on January 27th in the urgent debate on ‘bedroom tax’. What the SNP have called a discriminatory tax from the start is now proved to be as such by a Court of Appeal ruling. I asked DWP Minister Justin Tomlinson MP, if the next ill-advised legal steps goes against the Government, would those affected by the bedroom tax receive an apology from the Tory Government dispatch box. In light of the Court of Appeal ruling the UK government must now think again. I am yet to receive a full response to that but we will continue to fight against such unfair taxes. My inbox has contained many messages from constituents who are concerned about the changes to Employment Support Allowance and changing eligibility for Personal Independence Payments. My SNP colleagues and I have consistently opposed the UK Government’s proposals to cut £30 a week from the support given to sick and disabled people in the ESA work-related activity group. Instead of attacking people who are seriously sick, disabled, or living with debilitating health problems, the Tories should instead be assessing how best they can support disabled people into work and protect those currently unable to work. I am also opposed to plans to narrow the eligibility of benefits for disabled people. The changes will have a detrimental impact on disabled people and make it more difficult for them to lead an independent life – I will continue to oppose this when it returns to the House. Another matter which I received many representations about is the UK Government’s consultation on the future of the BBC. I want to see a vibrant, creative, diverse BBC which is editorially independent, and decentralised. I wrote to Secretary of State for Scotland David Mundell at the end of last year about the £1million funding cut for BBC Alba. He has still not considered my suggestion that instead of spending £150m on London museums, they could spend £149m on London museums and retain the £1m funding for Gaelic TV. I will continue to pursue this matter. I also remain in contact with Loganair to monitor their improvements plans for flight services to and from the islands. I would like to add to the many tributes which have been paid to the late Simon Fraser. Simon was a highly respected gentleman, a champion of community land ownership and a friend to many. I know that he will be remembered fondly across the many communities he supported. It was a pleasure to have known Simon and our thoughts are with this wife Ann, his children and extended family during this time. 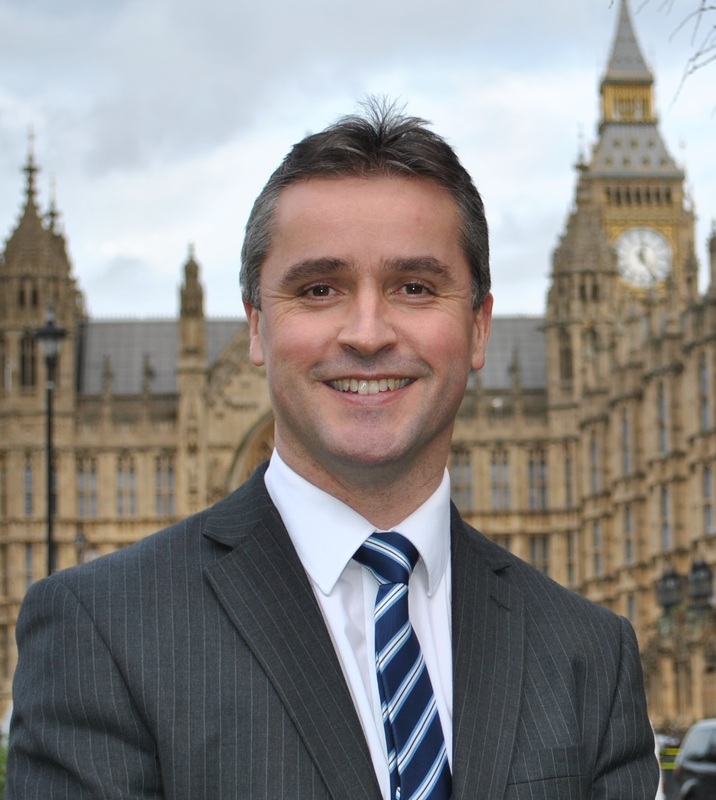 If you wish to contact me on any issue, please do not hesitate to get in touch on 01851 702272, email angus.macneil.mp@parliament.uk.